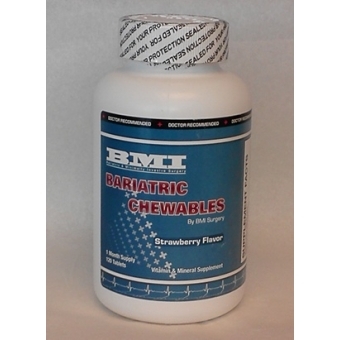 Bariatric Chewables can be taken by all bariatric patients. Taking just 4 chewable tablets per day provides all of the essential vitamins and minerals needed. 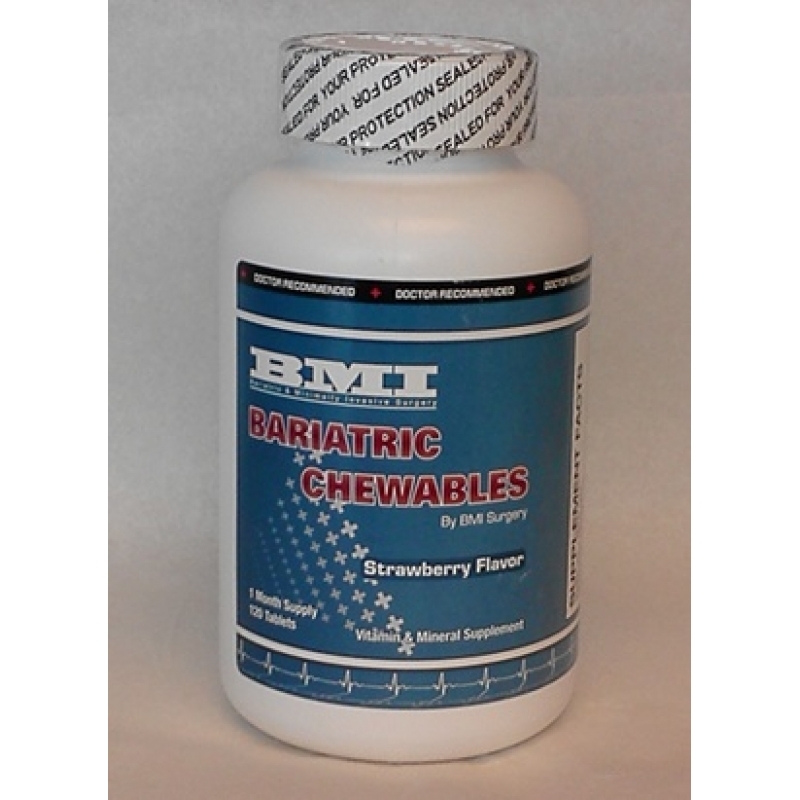 Each strawberry flavored tablet should be chewed thoroughly to gain the greatest absorption benefit. Each bottle contains a one month supply. Although this formula is specifically designed for bariatric patients, those who have not had surgery can safely take these multi-vitamins as a daily supplement. Please contact us for Nutritional Information. Please contact us for Ingredients Information.